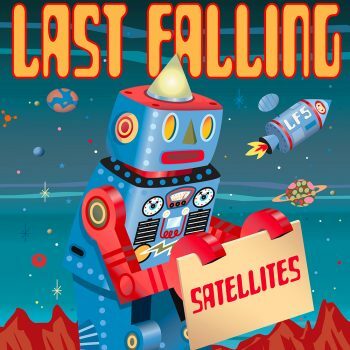 Last Falling is an American rock band fronted by multi-instrumentalist, Bryan Ferguson. The original lineup formed in 1998 under the name “The Accelerators”, revising the band name later in 2003. 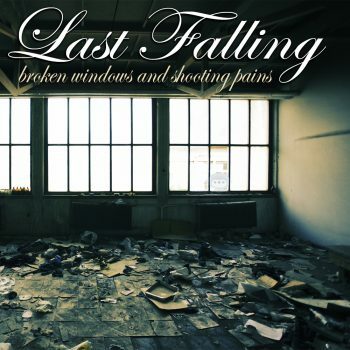 According to Ferguson, the name Last Falling has become more personal over time as it has become a recording project. The first homemade CD of 3 songs entitled 3 Song EP was released in 2003, featuring songs written while under the previous band name. 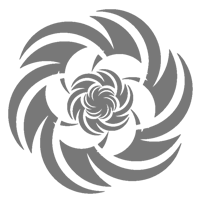 It was self-produced and circulated at local shows for free with a limited amount of copies. 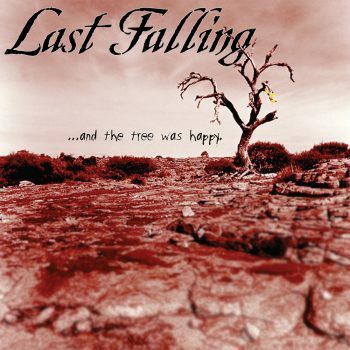 A year later in 2004 came a 4 song EP entitled And The Tree Was Happy. 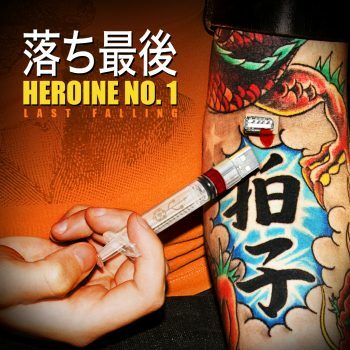 The album featured hit song “Heroine No. 1 “and was recorded and produced by Bryan’s brother, Daniel Ferguson, in the childhood home at which Ferguson resided. 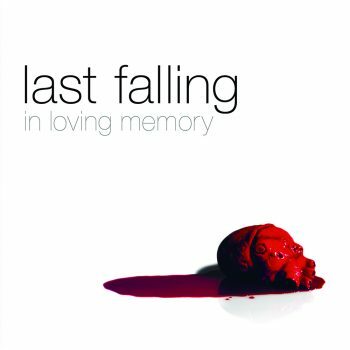 In 2005, Last Falling recorded In Loving Memory at Sound Image in Van Nuys, CA. 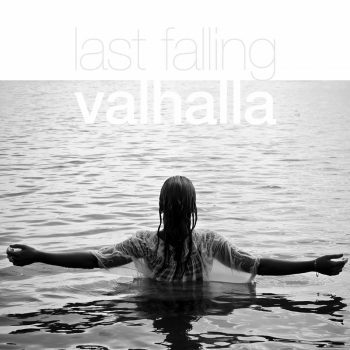 This proved to be the only album that was recorded in a professional studio next to legendary Sound City, which Dave Grohl helped make a documentary for in 2013. After mild success over the years, the band hit a falling out in 2008 as Ferguson stepped back to focus on his personal life and family. The passing of Ferguson’s father in February 2016 – notable “Boss Jock” and radio personality Charlie Tuna – sent Ferguson back into the studio to pursue his passion for music once again. A self-titled album is due out late 2017.